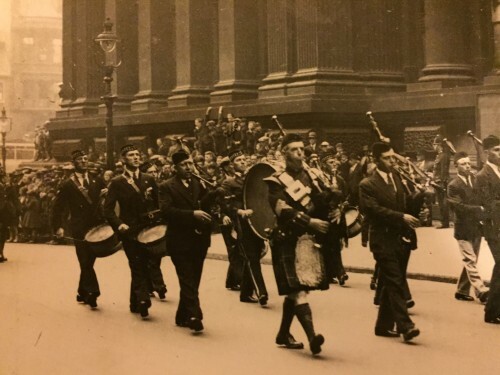 The City of Leeds Pipe Band and Masterworks Choral will be special guests for an event being hosted by Leeds Male Voice Choir, perform songs of remembrance the evening before Remembrance Sunday in support of the Royal British Legion. Featuring some of the finest musical talents in the city the Festival of Remembrance will include a range of poignant music including popular music, hymns and songs from the first world war. The celebrated special guests all hail from Leeds including the City of Leeds Pipe Band and international touring choir Masterworks Chorale. 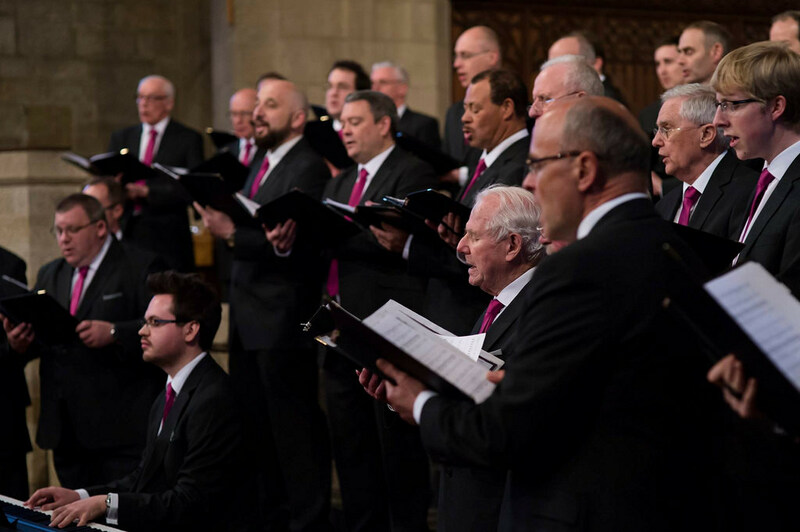 Leeds Male Voice Choir have a long tradition of marking remembrance and supporting military charities dating back to the choir’s formation during the First World War. Both choirs and the pipe band are in final preparations for Festival of Remembrance, in support of the Royal British Legion’s Poppy Appeal on Saturday 10 November at St George’s Church in Leeds on the centenary of the end of the First World War. The choir’s roots sit in the mining industry and date back to the time of the First World War; formed as Broom Excelsior Male Voice Choir the choir’s first performance in September 1916 raised funds for soldiers injured in the First World War before a Leeds AFC match. First performing in Leeds Town Hall in 1919, the choir gained momentum in their early years recording at the BBC and singing as part of Remembrance commemorations at the cenotaph at Whitehall in London in 1924. With coal miners exempt from conscription, the choir continued to perform throughout the Second World War, often at Mill Hill Chapel on Park Row in Leeds City Centre, raising funds for those injured during armed conflict. Under the Direction of Tim Knight since 2014, Leeds Male Voice Choir has trodden a different path to other male voice choir’s, casting aside brightly coloured blazers and welsh hymns, in favour of a modern approach with diverse repertoire drawing influences from North America, Scandinavia and the Baltic. 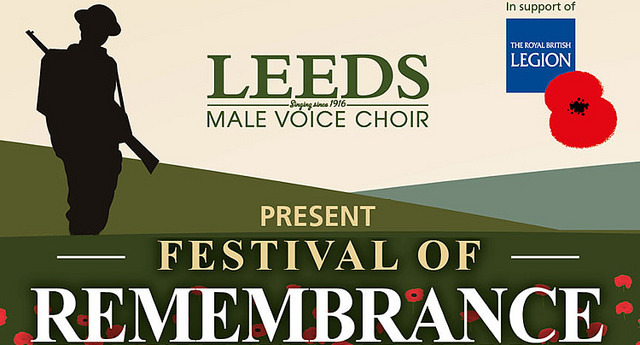 With a membership of almost sixty men, Leeds Male Voice Choir continues to honour the fallen through the tradition of remembrance – which has been an important part of the choir’s history for over one hundred years. 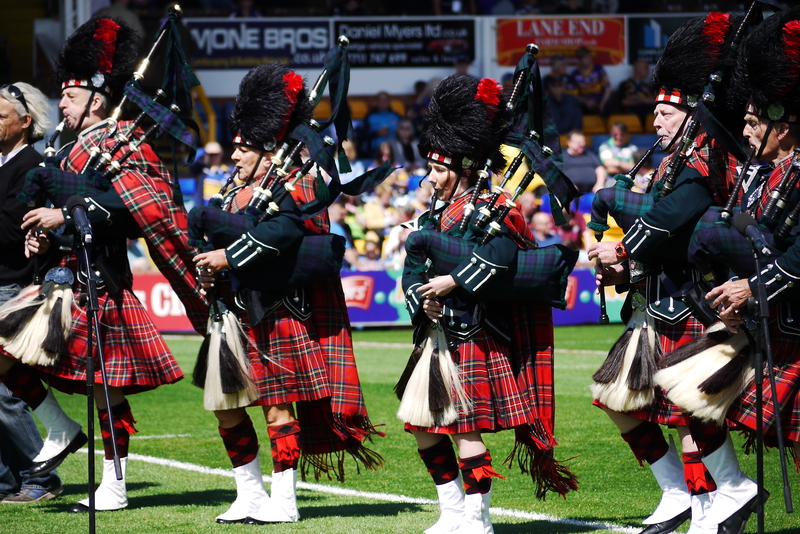 The City of Leeds Pipe Band can trace its lineage back to the Yorkshire Jocks, and the Scottish Regimental Association of Yorkshire. Men from the regiment fought during WW1 and the band participated in many memorial events over years. In 2017 Leeds Male Voice Choir travelled to Belgium in their first international engagement in some thirty years performing and paying their respects at the Commonwealth War Graves at Tyne Cott Cemetery near Passchendaele, the largest cemetery for Commonwealth forces in the world. Having performed Tim Knight’s setting of Christina Rossetti’s They Lie at Rest, several choir members found the graves of relatives that had fallen in the Great War and were able to pay their respects. The choir also performed Abide with Me at the Last Post Ceremony at the Menin Gate in Ypres, in an act of remembrance which has taken place every day since 1928. Proceeds from the Festival of Remembrance will be donated to the Royal British Legion’s Poppy Appeal. The Legion was founded by veterans after the First World War. A century on from the start of the conflict, they still help and support servicemen and women, veterans, and their families in almost every aspect of daily life. Festival of Remembrance takes place on Saturday 11 November St George’s Church, Great George Street in Leeds at 19:30 and tickets are available via www.leedsmalevoicechoir.co.uk or by telephoning 0113 243 1605.